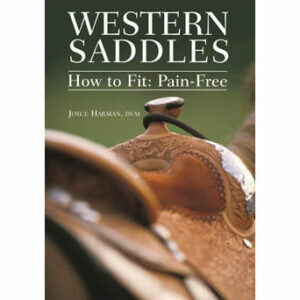 Dr. Harman’s saddle fitting book is here! This book has been 10 years in the making, and is the only and most complete book about saddles and horse’s backs ever published. 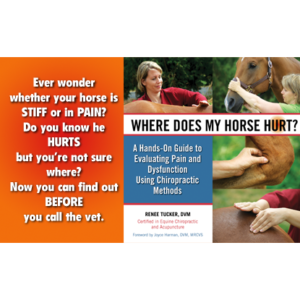 If you ride, your horse needs this book, and since most of them cannot read (there are a few I think can) you will need to buy it so you can check to be sure your horse is comfortable.